First king of the Eighteenth Dynasty and the New Kingdom. The expulsion of the Hyksos from northern Egypt is the main event of his reign. Later he also campaigned in south Palestine and in Nubia. The events are known only from biographies of officials: even the year of reunification at the final expulsion of the Hyksos is not known. Ahmose started to redevelop the country. 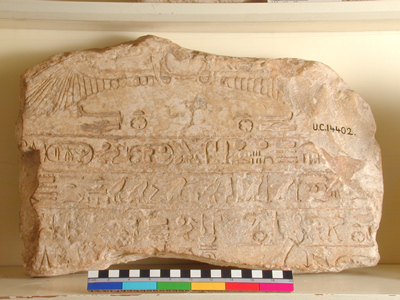 There is attestation for building activity in Abydos (cenotaph or tomb) and Thebes (Karnak).